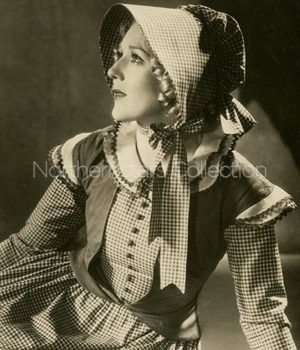 This image of Mary Pickford was scanned from an original in the Northernstars Collection. It is difficult to imagine the magnitude of Mary Pickford’s fame when looking back from the vantage point of today`s modern media. We live in an age where the star system is entrenched, supported by Press Agents, PR firms, and image makers and driven by an invisible network of media outlets that circle the globe. Radio, television and magazines all feed a seemingly insatiable public demand for information about our modern-day icons. The world was very different at the dawn of the Movie Age. The film business was virtually brand new and everyone in it was, essentially, making things up as they went along. Following, to the best of our knowledge, is the complete list of films in which Mary Pickford appeared. 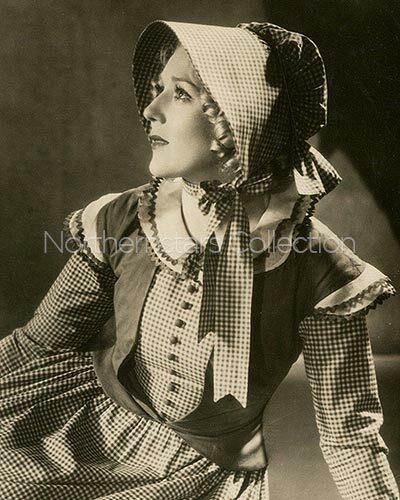 Also see: Mary Pickford: Comments on the Motion Picture Industry.